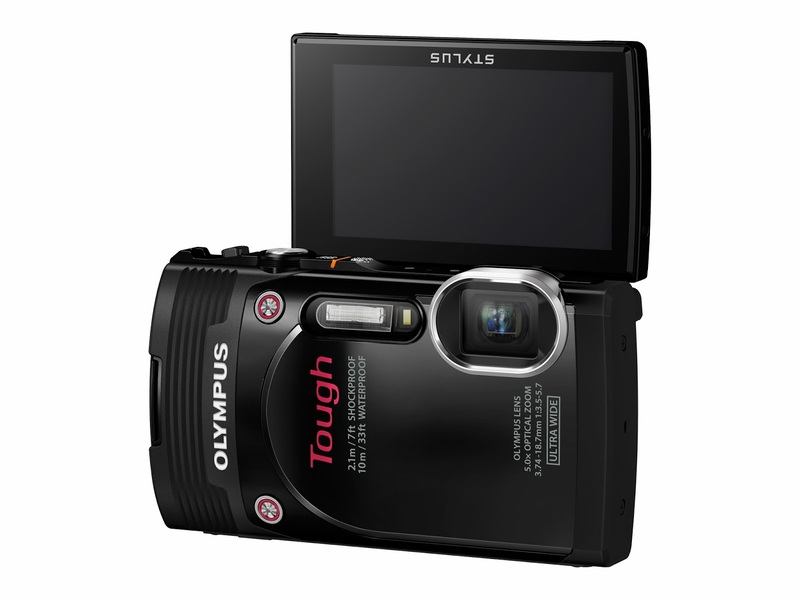 Olympus Imaging Australia today announced the release of the new Olympus Stylus TG-850 Tough compact digital camera, which is being touted as the first Tough camera to be equipped with a tilting LCD. What does this mean?? Underwater “selfies” or at least partially submerged selfies. 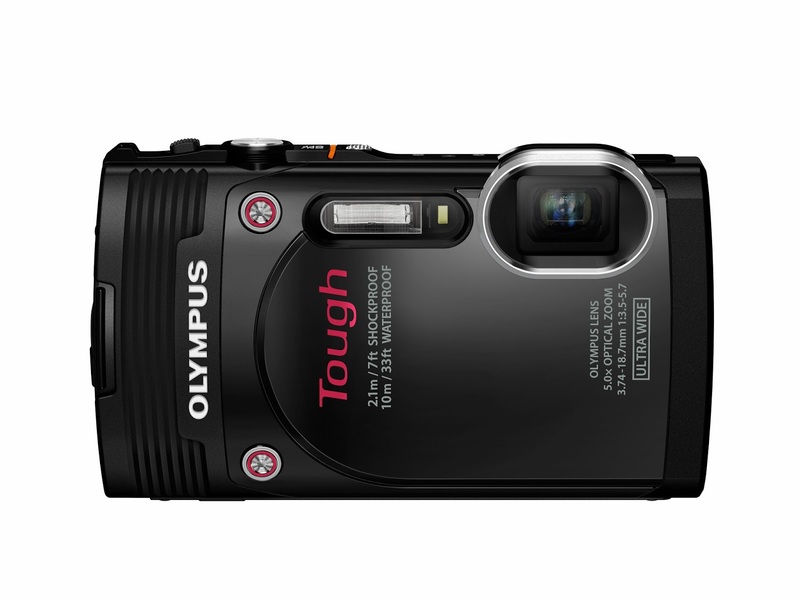 Olympus tell us the TG-850 features the four cornerstones of tough performance, waterproof, shock-proof, freeze-proof and crush-proof which sets you up for worry-free shooting underwater, on snowy mountains and other harsh environments other cameras could not endure. Waterproof to 10mtr, shock-proof to 2.1mtr, freeze-proof to -10 degrees Celsius, and crush-proof to 100kg. 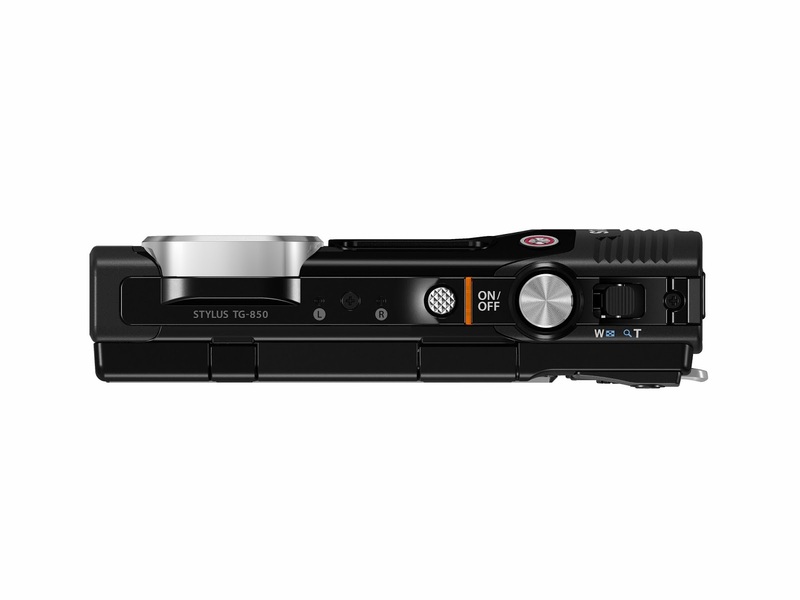 180 degree tilting LCD screen for low angle shots and self portraits. Super wide-angle 21-105mm optical 5x zoom lens. High performance TruePic VII image processor. Information on this fantastic travel and holiday companion will be available in greater detail on the DCW website very shortly where you will have the opportunity to register your interest. 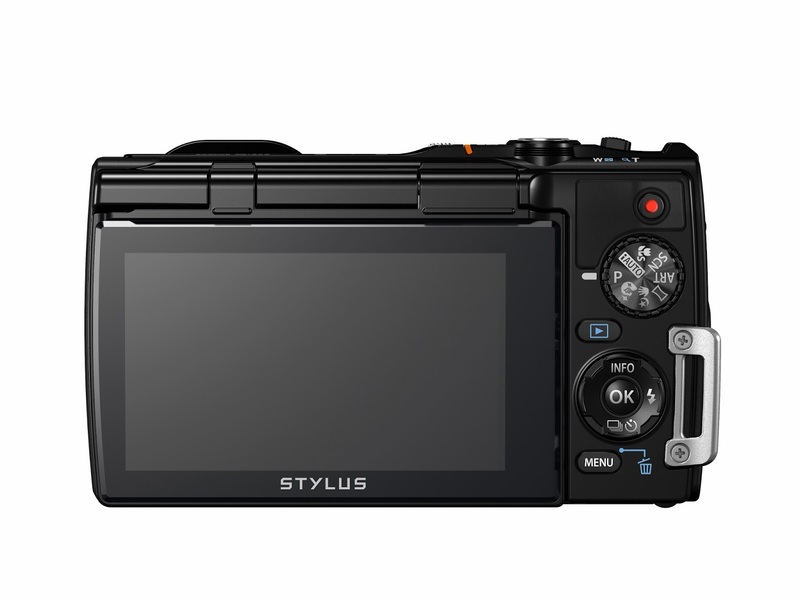 The Stylus TG-850 Tough is expected to land on Australian shores and in DCW stores in March.